Finally, there is evidence that some women with endometriosis have an altered immune response in women with endometriosis, which may affect the body’s natural ability to recognize ectopic endometrial tissue. Endometriosis can be associated with severe pain and fertility problems. 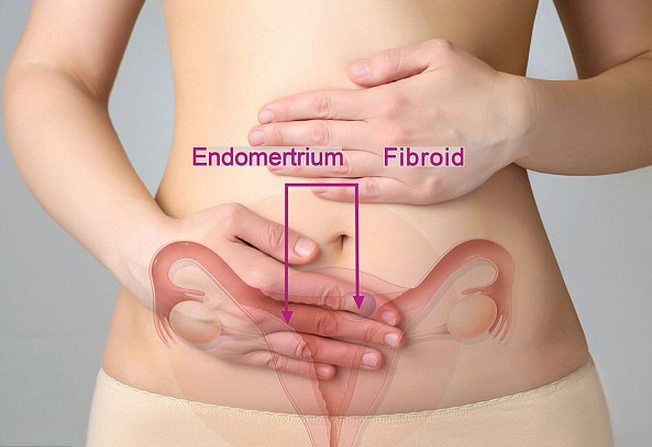 About 30% to 40% of women with endometriosis have some trouble conceiving. The reason for this is not well understood, and scarring of the reproductive tract, or hormonal factors may be involved. Over time endometrial implants may grow, or cysts may result because of endometriosis, which also may cause fertility problems.